The Lavender Guest House is a family run accommodation. 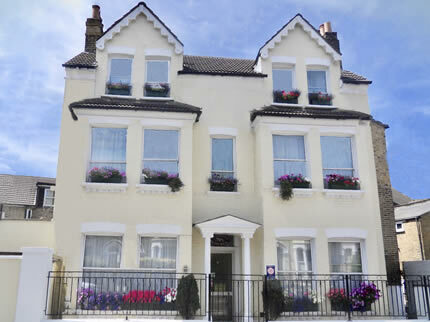 Our beautiful Victorian house situated on a quiet residential street in Battersea / Clapham Junction. Recommended by the English Tourism Council, and has been awarded with three stars, guaranteeing you high quality guest house accommodation. 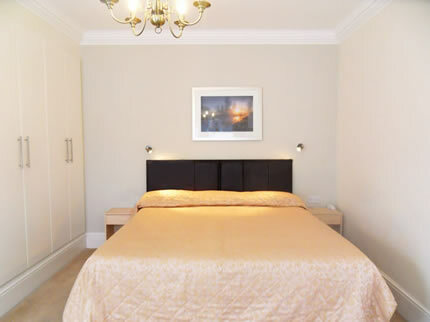 We pride ourselves on having a very clean and comfortable hotel and have established a reputation for our superior hospitality in Clapham Junction . With 8 guest rooms on offer, the Lavender Guest House provides a contemporary, relaxed environment for you to enjoy during your stay. All rooms have flat screen televisions with free view channels and radio. We provide tea and coffee making facilities, towels, toiletries and hair dryers. 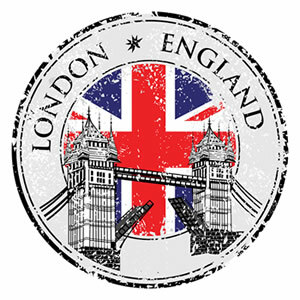 The Lavender Guest House is a 5 minute walk from Clapham Junction train station with Trains regularly run from Clapham Junction centre of London to (Victoria and Waterloo). 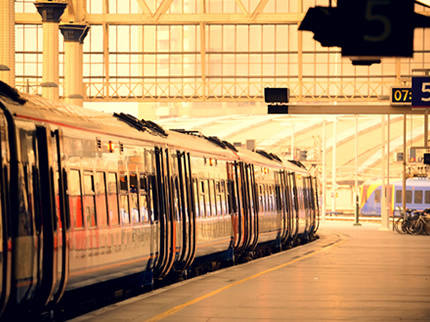 Both are a 10 minute train journey from Clapham Junction, being the most convenient way to travel around the centre of London. Here, at The Lavender Guest House, we place hospitality on a high pedestal, along with comfort and convenience. Our dedicated and friendly staff are on hand from the moment you arrive to guarantee a first class experience. Booking through our website guarantees the best rates, most up-to-date availability and exclusive discounted packages. Please do not hesitate to get in touch to discuss any queries or special requirements.